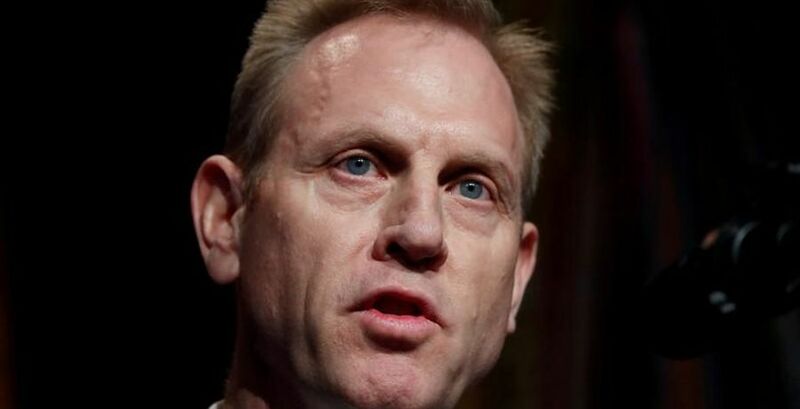 KABUL (Reuters) - Patrick Shanahan arrived in Afghanistan on Monday on his first trip as acting U.S. defence secretary and said it was important the Afghan government is involved in talks, from which it has so far been sidelined, to end the 17-year-old war. Shanahan replaced Jim Mattis, who quit in December over policy differences with U.S. President Donald Trump. He will meet U.S. military officials and the Afghan leadership, including President Ashraf Ghani.